A plinth is a part of a structure that sits at ground level. It is also a base where other building elements sit above or on top of the plinth. In the context of a fence, a plinth sits under the fence at ground level. 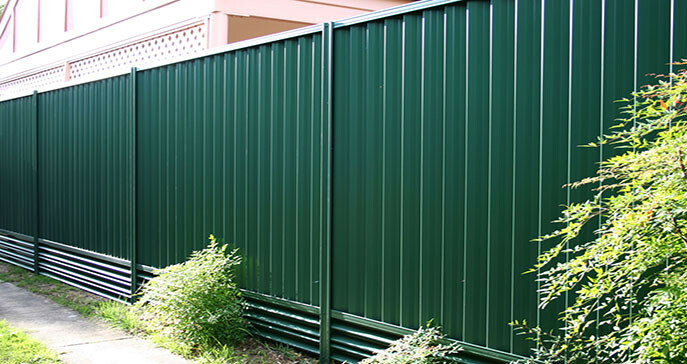 It makes the fence look neat and tidy, keeps weeds, debris, and water from entering your yard. Traditionally timber boards or concrete beams have been used to trim underneath boundary fencing. Plinths were not as common under older hardwood fences as the palings were installed to almost reach ground level.